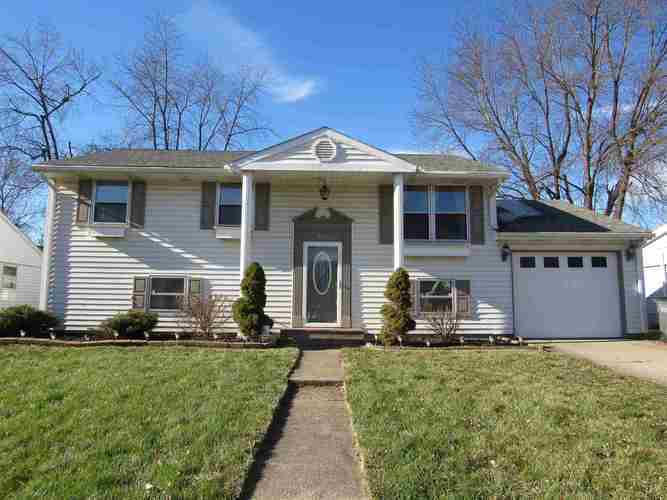 Charming 3 bedroom, 2 bath home with so much to offer! The upper floor has a spacious, open kitchen and dining room with hardwood floors, breakfast bar, and all appliances included. Also, on the upper level are 3 bedrooms and a full bath. On the lower level you will find a large family room with recessed lighting and a full bath, as well as a rec room with laundry area, and storage space. Outside features a large back yard with storage shed and garden, as well as a covered porch and an extra long garage for storage or 2 cars!